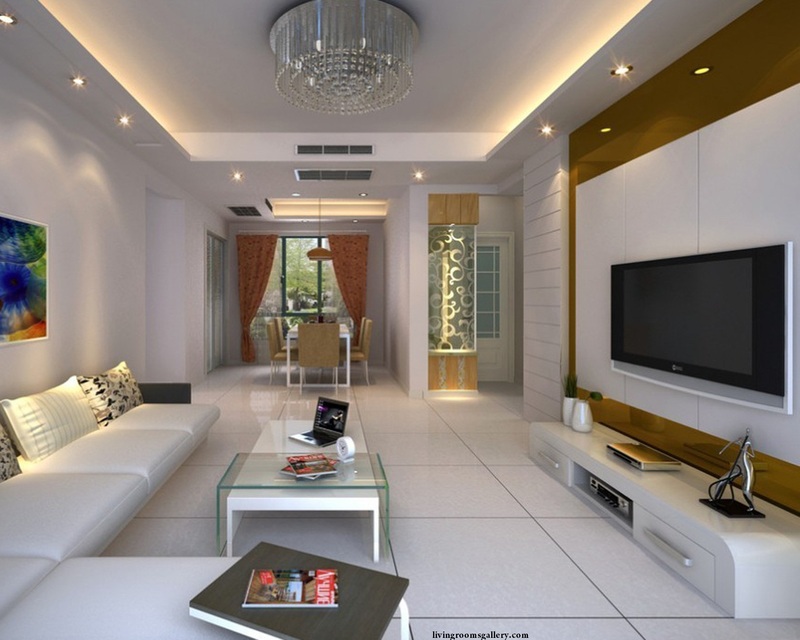 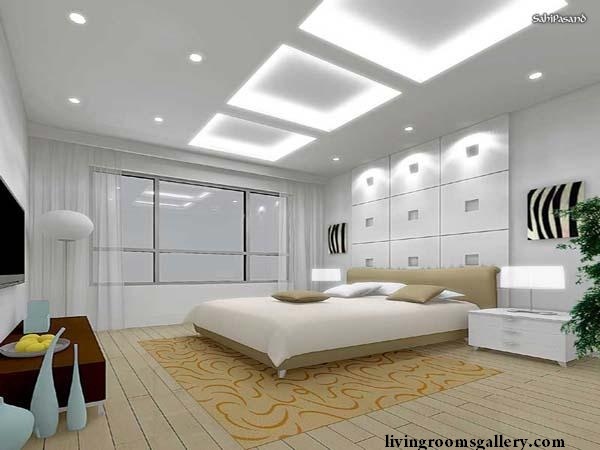 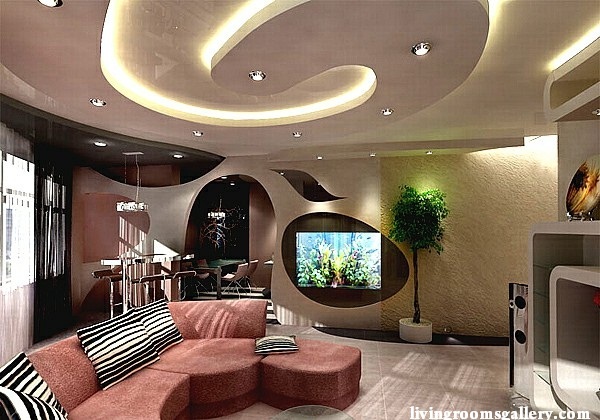 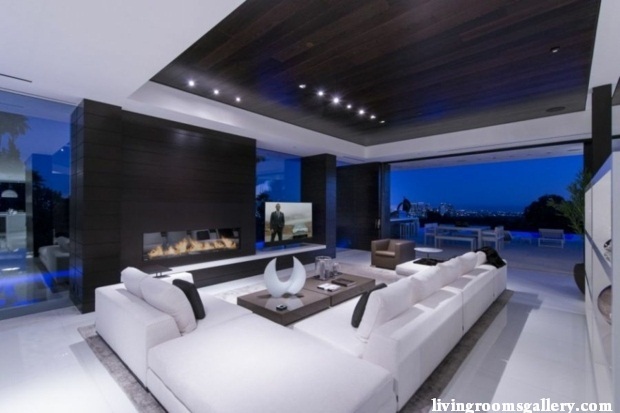 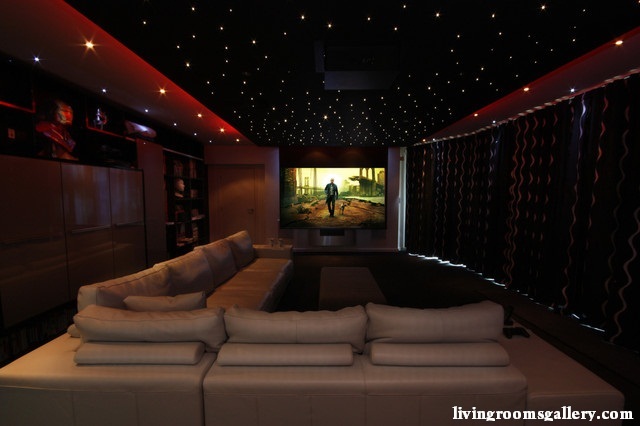 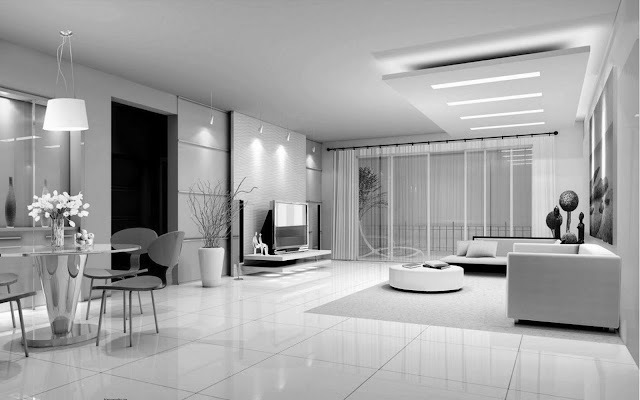 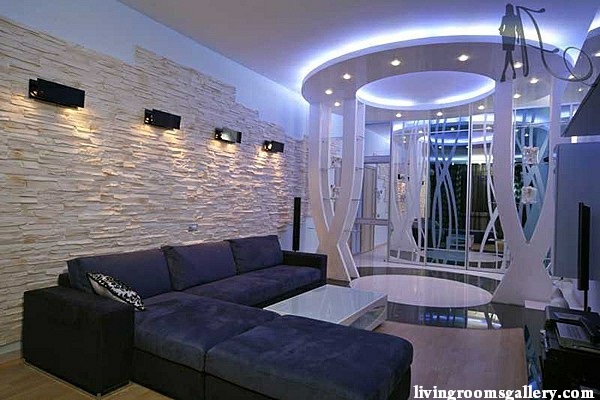 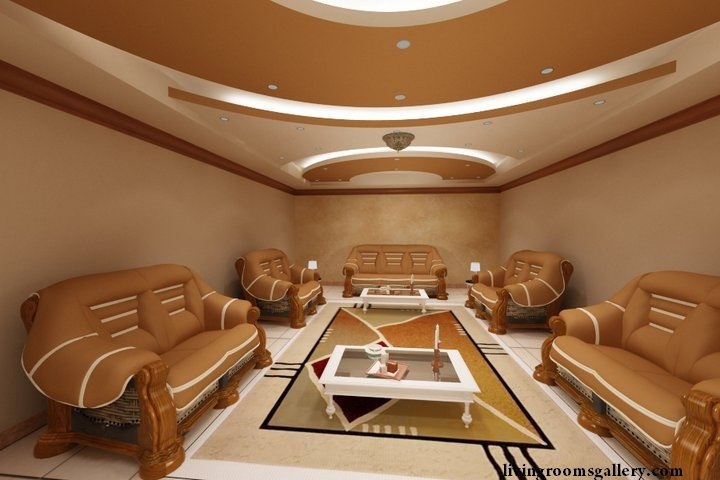 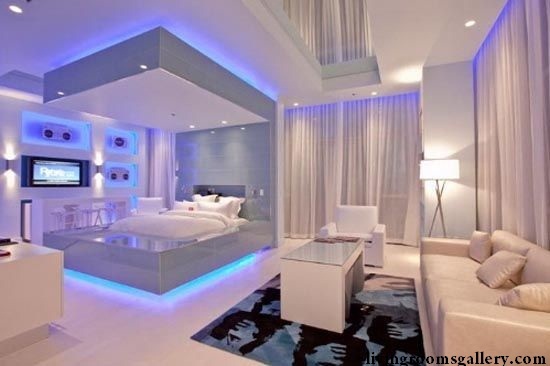 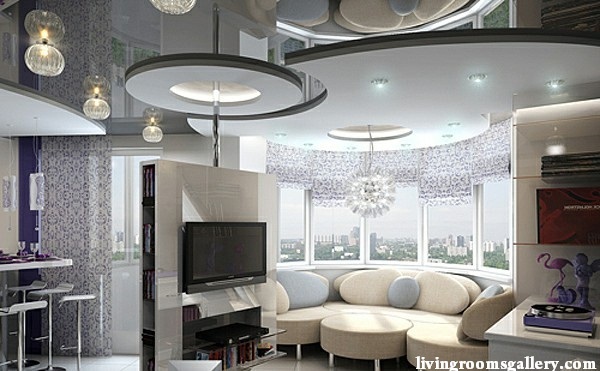 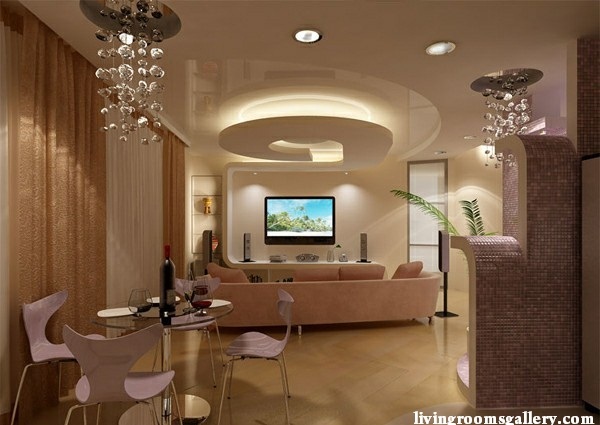 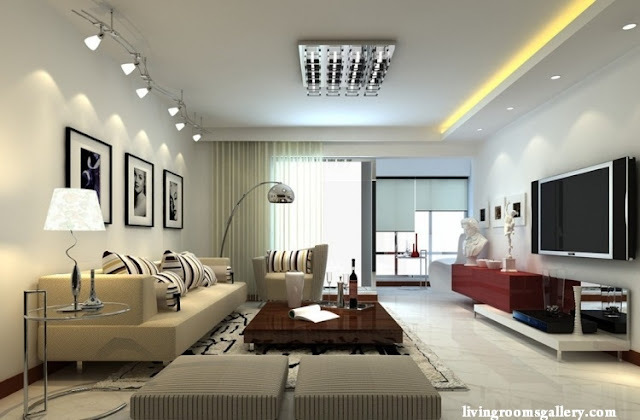 False ceiling designs with LED ceiling lighting is good ideas to enhance the beauty in your home. as we know, in recent years false ceiling become popular option for those who want to beautify their home and also helps to hide surface imperfections and hide the cables and air conditioning system in the room. 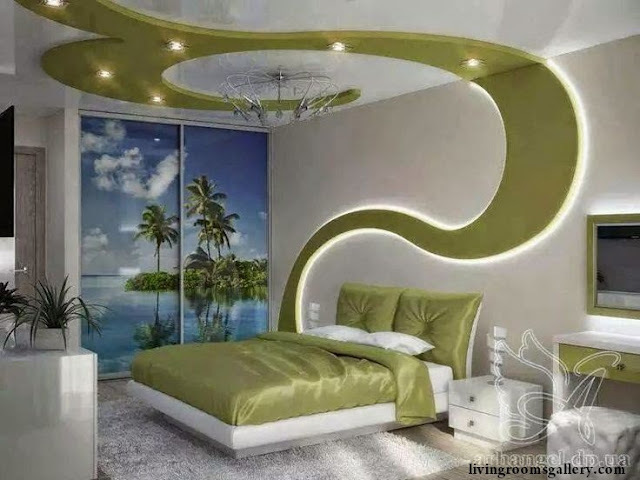 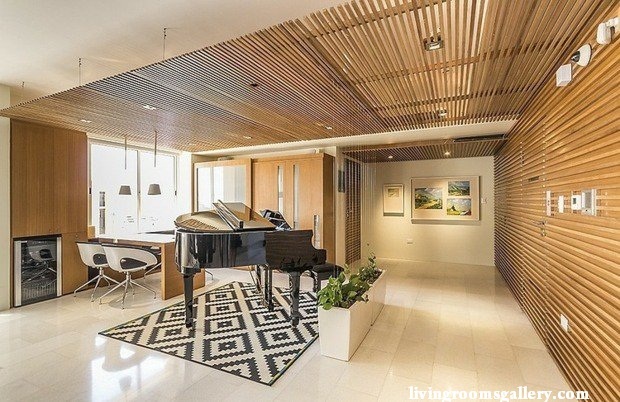 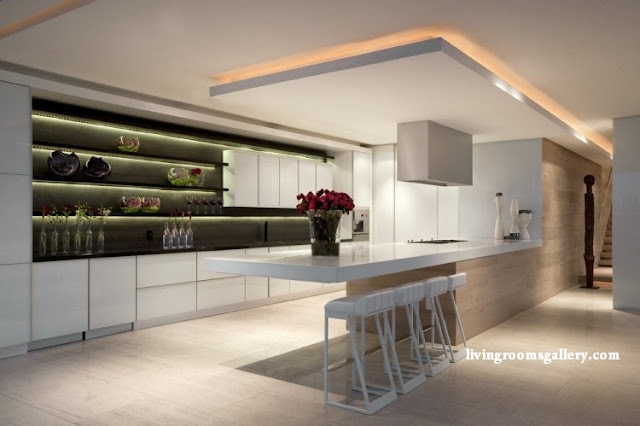 In this chance I will explain about advantages of having false ceiling designs and I will show you 25 Pop False Ceiling Designs with LED Ceiling Lighting Ideas that will inspire you to opt for this decorative choice for modern interior design in your home. 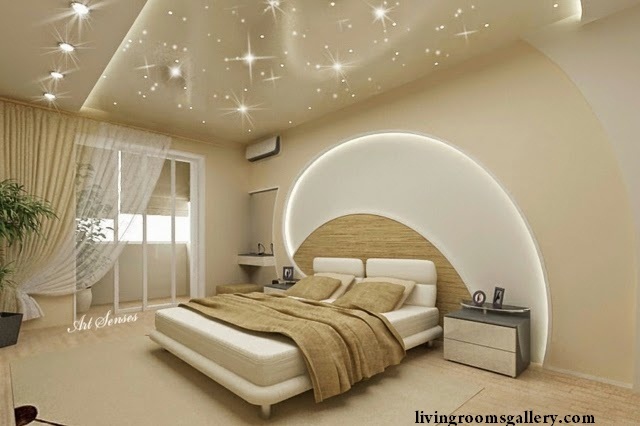 the first benefit that will you get by using false ceiling for your home is can helps you to protect your home roof by exposed to direct sunlight or indirect heat, false ceiling will put in one separation layer to keep heat away to some extent and it can make your your room keep cool. 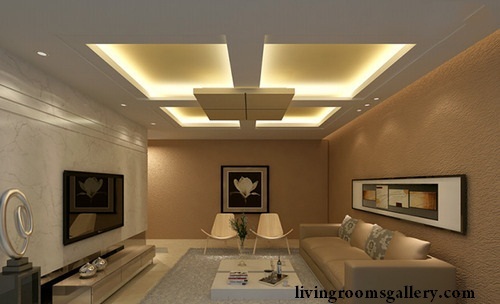 the next benefit that will you get by having false ceiling in your home is can durable and last longer. 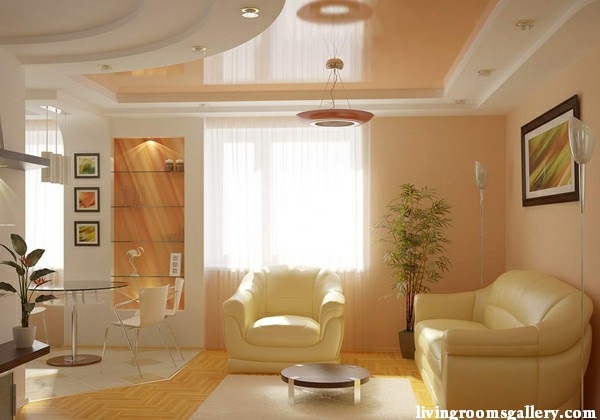 Besides, false ceilings are resistant to mildew, bacteria, mold, and sagging. 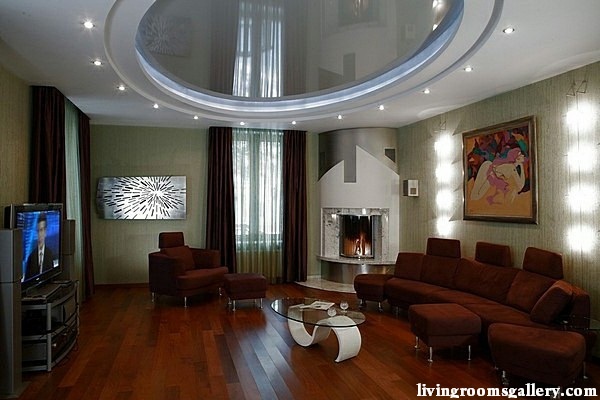 False ceiling also can be used in areas where high humidity is present, such as the kitchen and bathroom. 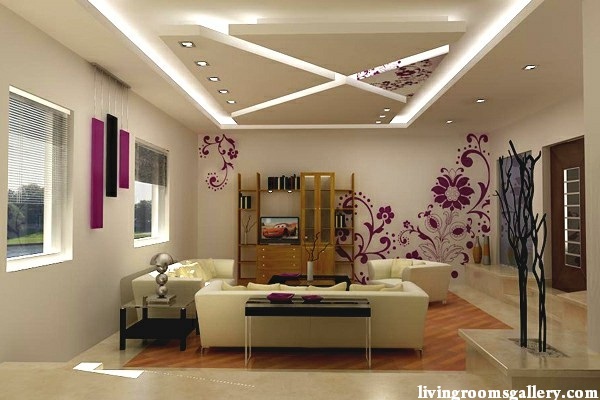 False ceiling installation is an easy do-it-yourself project that requires only simple household tools. 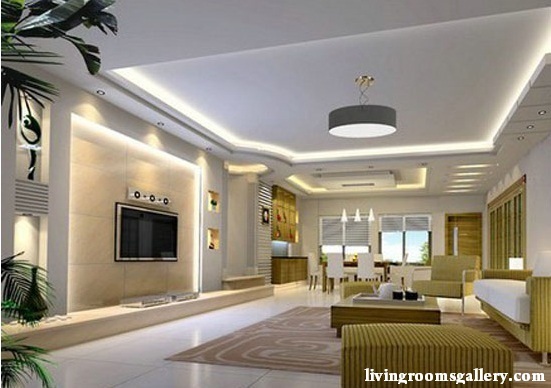 Other big advantage by having false ceiling in your home is can save energy, by having false ceiling you get to use high quality LED lighting for your home. 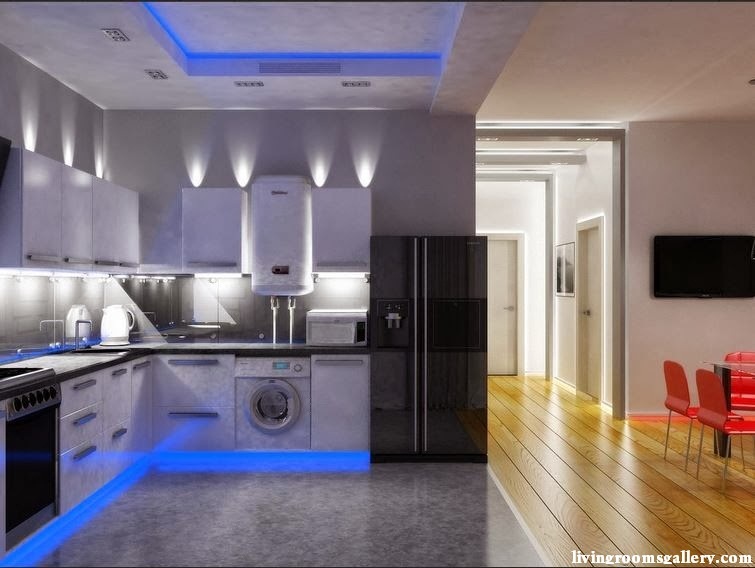 As we know LED lights consume less energy and most of them work well for years and years. 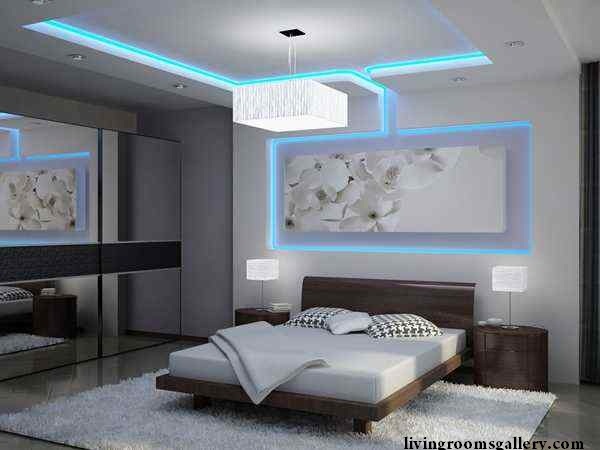 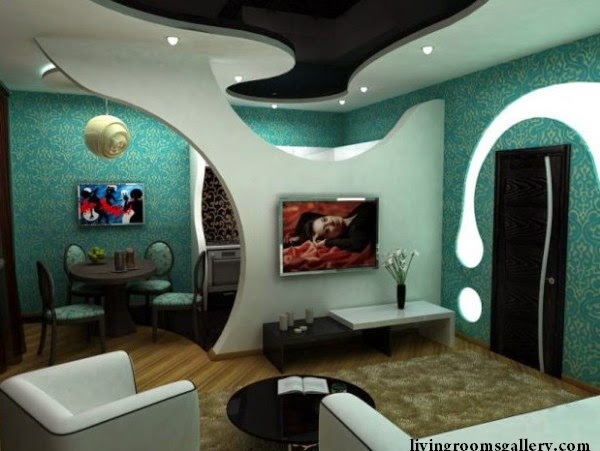 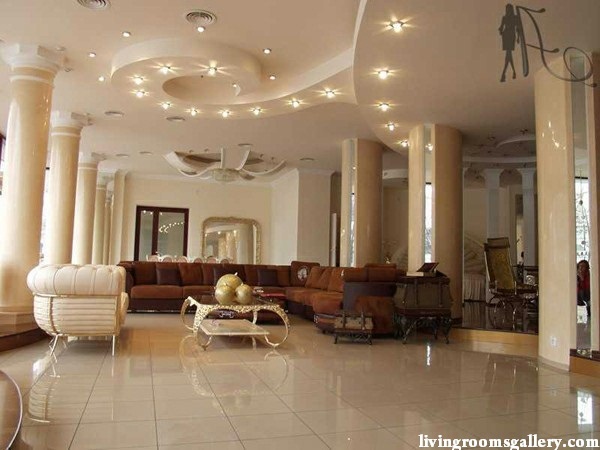 1 Response to "25 Pop False Ceiling Designs with LED Ceiling Lighting Ideas"